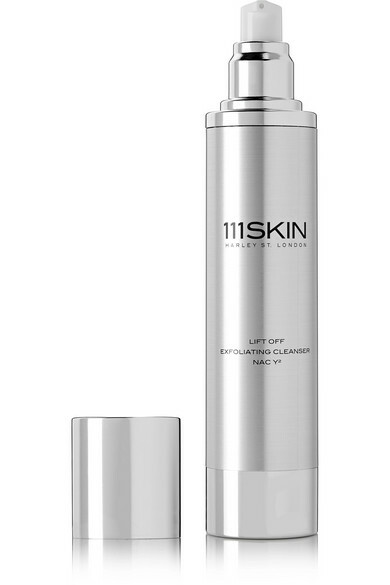 111SKIN's innovative NAC Y² line is packed with a powerful trio of gentle alpha hydroxyl acids - lactic, papaya enzyme and Tartaric acid - that help increase cell turnover by removing dead skin cells. Ingredients including Amino Acids help to improve elasticity and Vitamin C assists in fighting free radicals to help even your complexion. 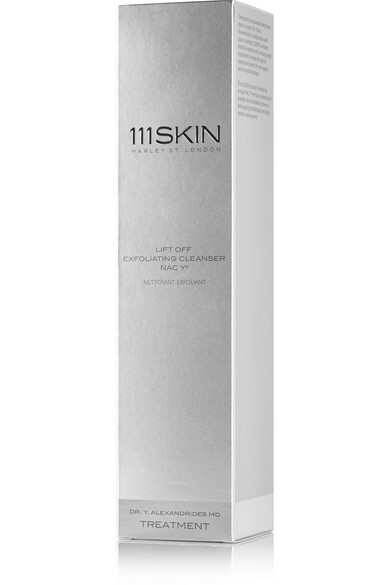 With antioxidants and antibacterial properties this everyday non-drying cleanser leaves you with purified, more radiant skin.